"The Ampezzo Primaloft Fleece Zip uses Primaloft fibers, resulting in a fabric that is soft, warm, and quick-drying, while impressively resistant to pilling. The Ampezzo Primaloft Fleece Zip uses Primaloft fibers, resulting in a fabric that is soft, warm, quick-drying, and resistant to pilling. 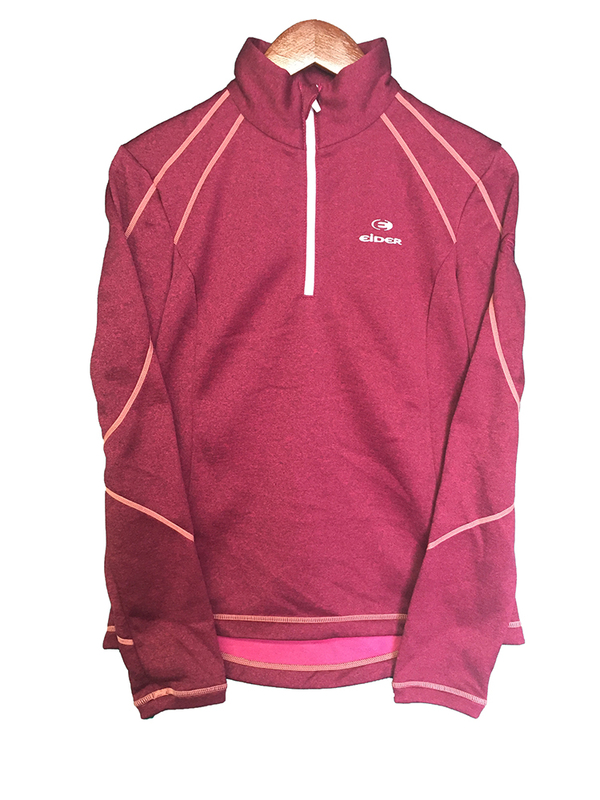 The versatile pullover features 2-way stretch, so it comfortably moves with you, making it an ideal base or mid-layer for active winter sports, fall hikes, and summer evenings around the campfire. Asymmetrical flatlock seams are comfortable next to skin, and its bulk-free fit is easy to wear. PRIMALOFT FLEECE HEAVY SOLID // 100% POLYESTER"